The Loren wall sconce is an on trend piece with matte black finish and antique gold accent. 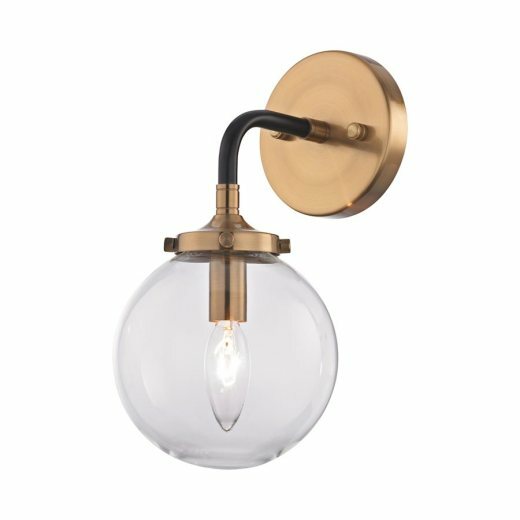 This modern yet retro wall sconce will add just the right touch of style to your space. The clear glass globe features one 60W bulb.